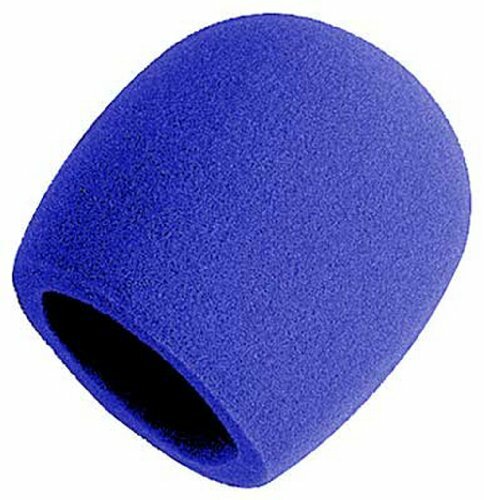 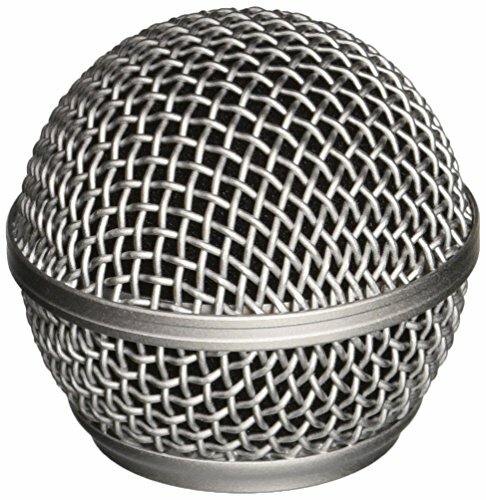 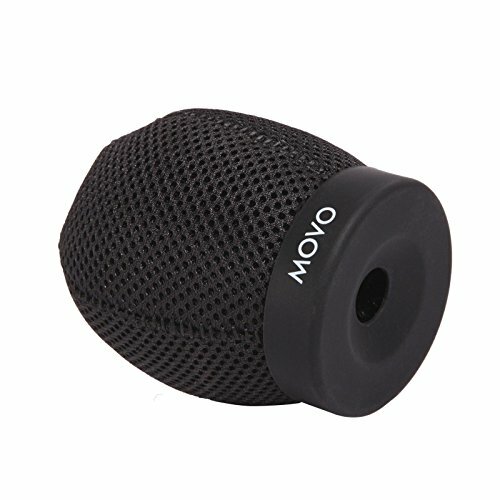 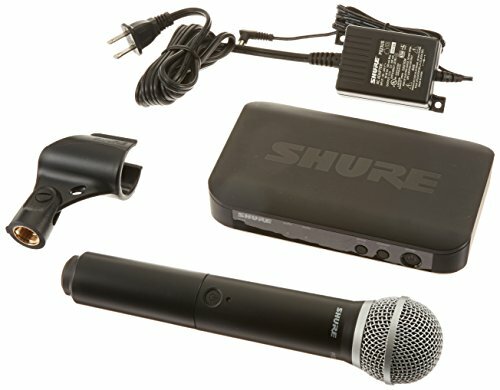 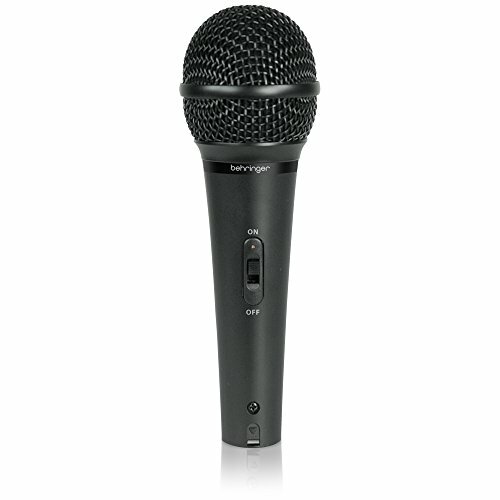 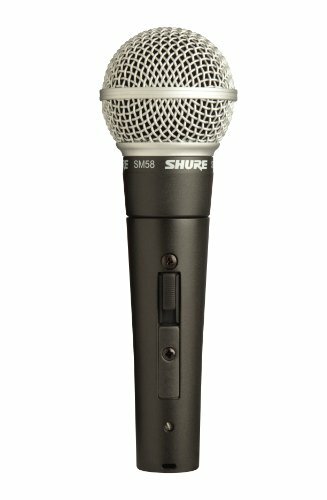 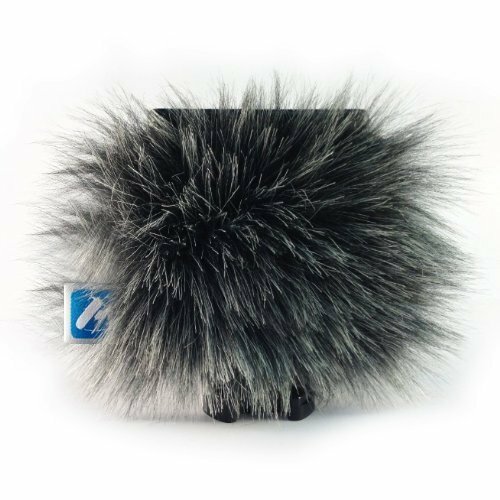 Make sure your voice is being heard with our huge selection of microphones at Manythings. 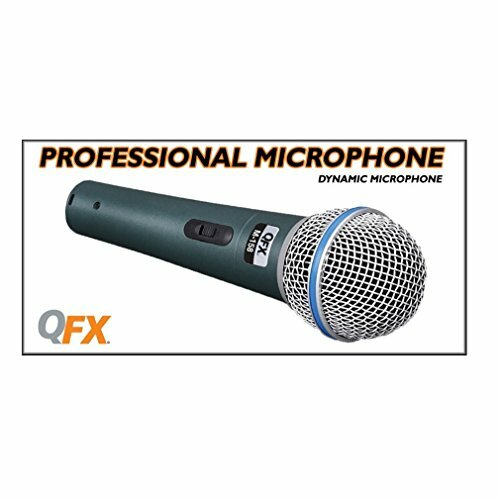 Regardless how often you practice, you’re probably not going to sound awesome in the studio or on stage without the proper microphone equipment, so go ahead and browse our endless selection and choose one that suits you right. 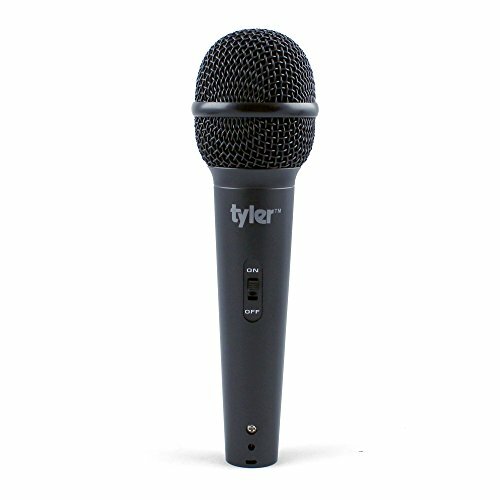 If you are thinking about recording tracks you should get attached to condenser microphone or perhaps a dynamic microphone, incase you would need rugged equipment for the perfect onstage performance. 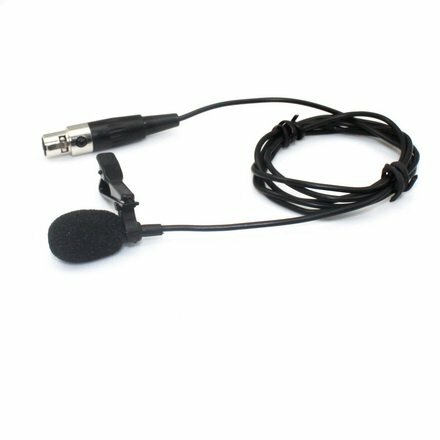 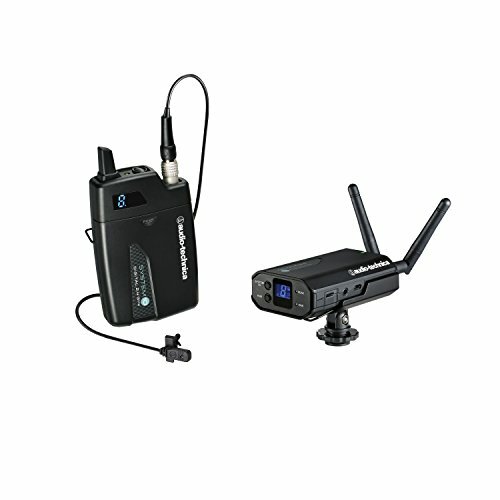 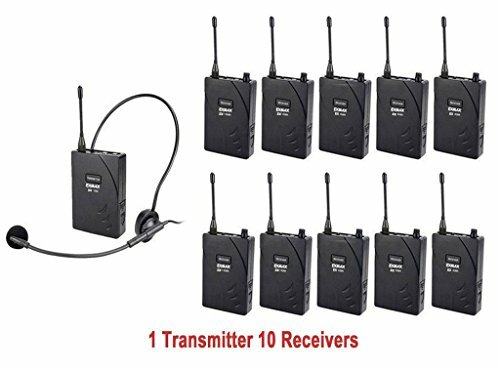 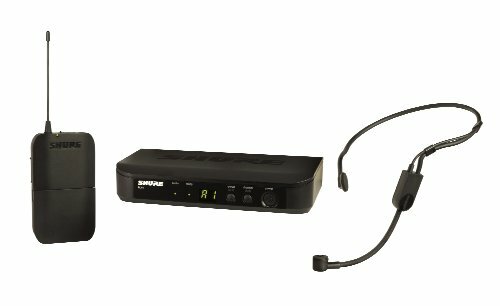 We’ve got a wide range of those ribbon microphones as well, and the wireless microphones are perfect for use in theatre, conferences, public speaking and more. 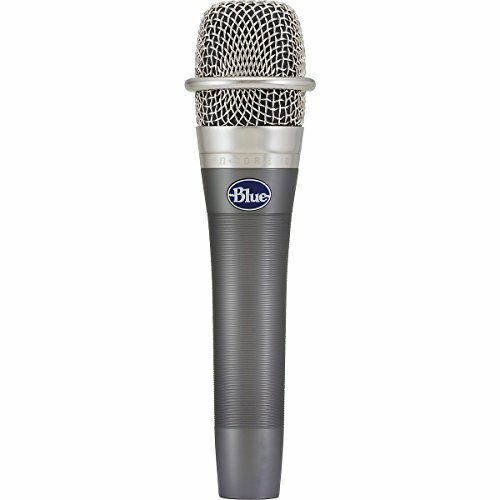 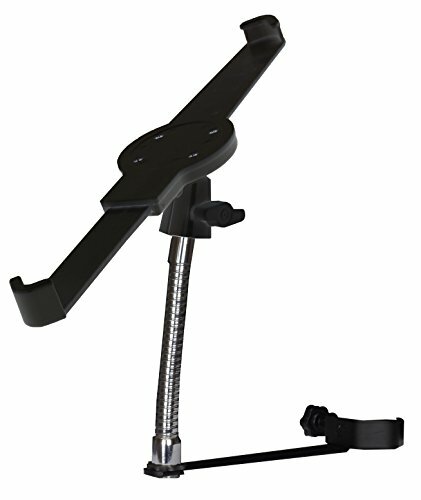 To make it even easier, we stock a huge range of microphone accessories like microphone stands and recording filters. 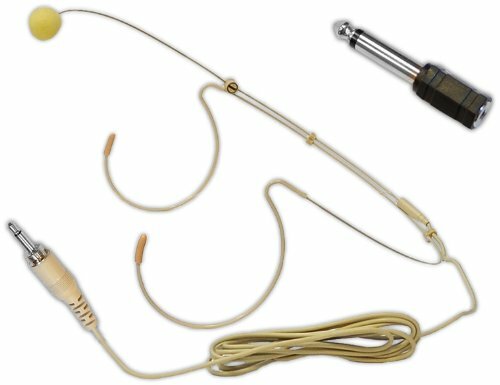 We’ll surely get you sorted with top og the line microphone cables you may need to connect up as well get the right balance of sound. 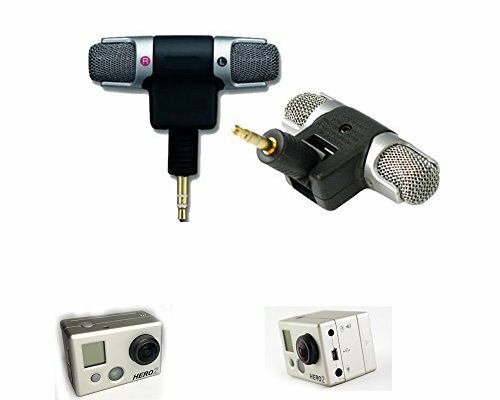 Check out the microphone equipment at Manythings. 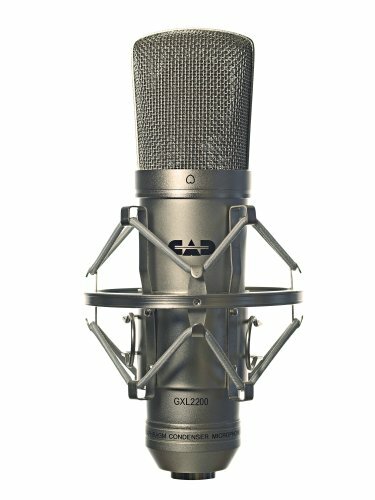 You’ll discover aen enormous selection of microphones from popular brands like Blue Behringer, Microphones, Stagg, Samson and many more. 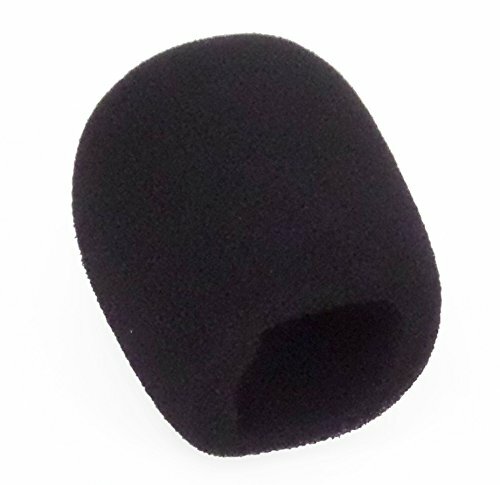 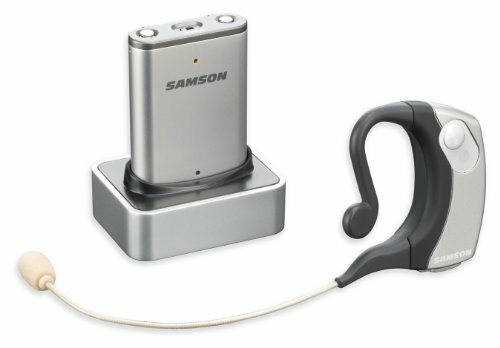 You can easily economise with the entry lvl microphones if you’re looking for something basic, or perhaps splash out on some high quality equipment.